LinkedIn Email Scraper: Stop Spamming Me! 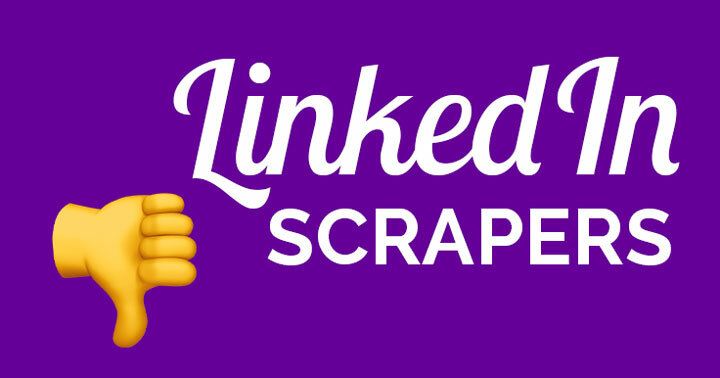 Are you a LinkedIn email scraper? It seems like every week I get another email from a list I never subscribed to. Is the sender one of my LinkedIn connections? ALWAYS. 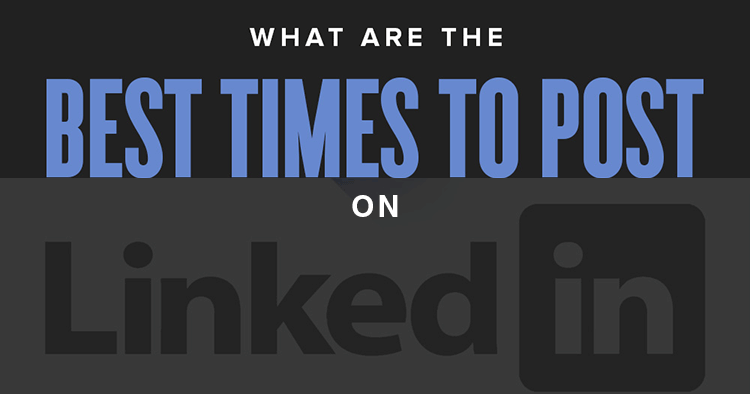 Wondering the best time to post on LinkedIn? 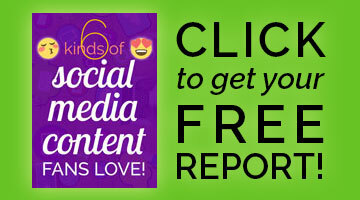 Since LinkedIn is a business network, users are most active during business hours. 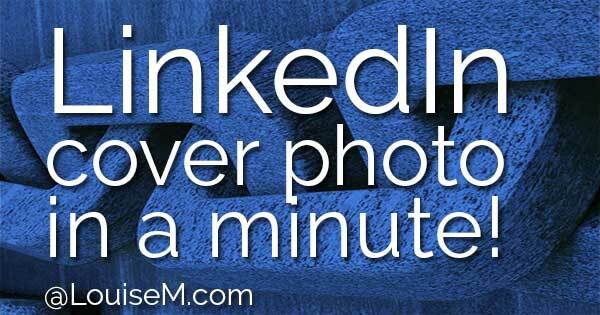 LinkedIn Cover Photo in Seconds: Repurpose from Twitter! Need a LinkedIn cover photo? What – you didn’t even know there was such a thing? Where Can I Find My LinkedIn Updates? 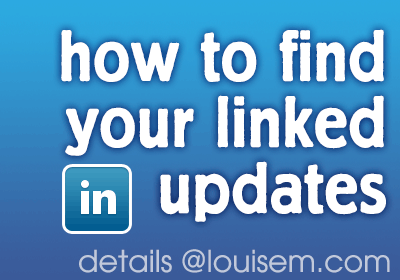 Looking for your LinkedIn updates? Last year, LinkedIn removed your updates, or activity feed, from your LinkedIn profile page. 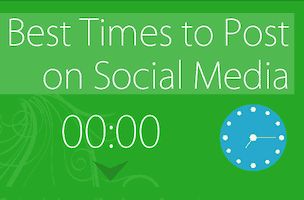 Know the best time to post on Facebook, and your other social platforms?